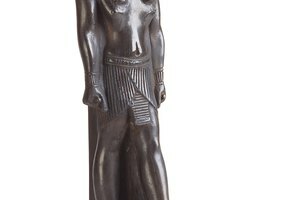 What Is the Duty of the Ancient Egyptian God Ptah? 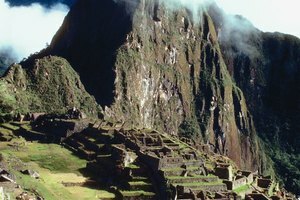 Why Didn't Monotheism in Ancient Egypt Work? Ancient Egyptian Pharaohs were considered earthly incarnations of the falcon god Horus. 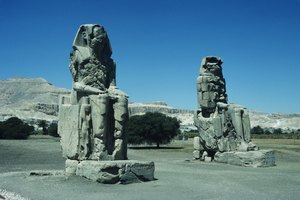 The Pharaohs ruled for thousands of years over the kingdom of Ancient Egypt, whose people believed in a pantheon of many gods who governed the world around them. 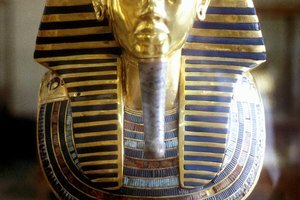 The rule of the Pharaohs was justified through religious beliefs, but unlike the much later Kings and Queens of England, their right to rule came not from approval by God, but from being considered gods themselves. 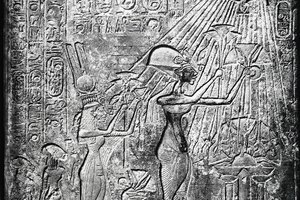 Scholars continue to debate over what degree the Ancient Egyptian people really thought the Pharaoh was a god, with some pointing out that Pharaohs were described as humans, too, and that they should be called semi-divine rather than divine. However, in official Ancient Egyptian laws and literature, the Pharaoh was clearly described as a god, ruling over the people of Egypt just as other gods ruled over the sky, the sun or the waters of the Nile. In any case, the Pharaoh's divinity was of a special type, often being described in terms of his relationship to other Ancient Egyptian gods. 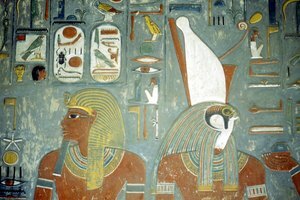 Since before Ancient Egypt became a unified kingdom, the kings of the region were believed to be earthly incarnations of the god Horus. Horus was one of the most revered gods of the Egyptian religion, depicted in art as a falcon or as a man with a falcon's head. According to Ancient Egyptian mythology, the first king of Egypt was murdered by his brother, and it was his son, Horus, who avenged him. The father avenged by Horus was called Osiris, also an important god in the Egyptian pantheon. After some centuries, the Pharaohs came to be associated with Osiris as well, but in a different way: Though in life they were incarnations of Horus, in death, they became incarnations of Osiris. This reinforced the story of Horus and Osiris from mythology, portraying the current king as Horus and his deceased father as Osiris. At times in Ancient Egyptian history, the Pharaoh was also known as the Son of Ra, while still being considered an incarnation of Horus. Ra was called the god of the sun, and it was believed that after the Pharaoh died, he would merge with the sun while the new Pharaoh would again become Horus. In the Ancient Egyptian religion, it was common for the legends of different gods to merge with each other over time, and in later dynasties, the Pharaoh became associated with the god Amun, who was merged with the sun god as Amun-Ra. Centanni, Evan. "What God Gave the Pharaohs the Right to Rule?" 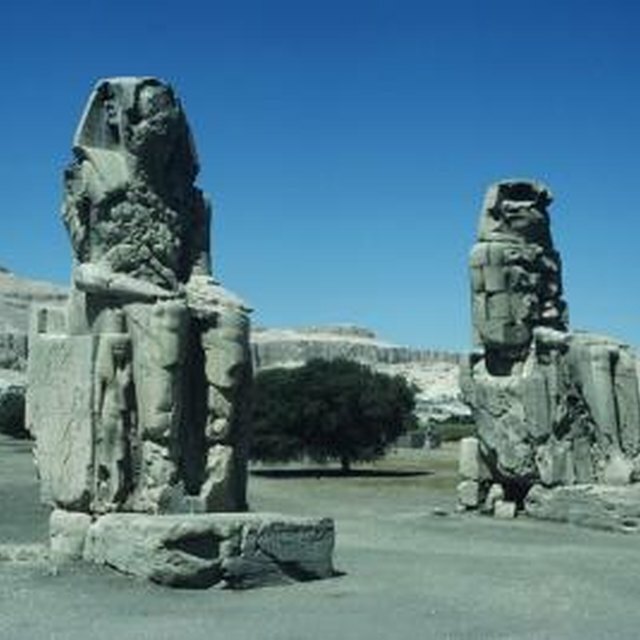 Synonym, https://classroom.synonym.com/god-gave-pharaohs-right-rule-5217.html. Accessed 18 April 2019.